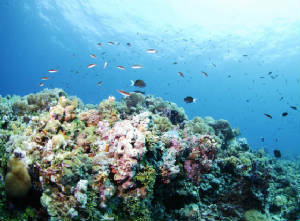 TRAC strives to build relationships in the local reefkeeping community. We want to help hobbyists, stores and other people involved in saltwater get to know each other and share knowledge. 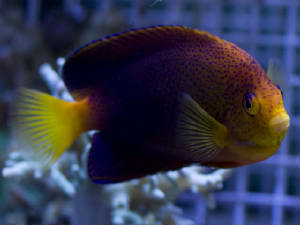 Ask anybody who has been in the hobby for a long time - reefkeeping is a relatively young hobby, and things are changing rapidly. By bringing new and experienced hobbyists together, we combine experience and new ideas to help advance the hobby. As saltwater enthusiasts, we should be aware of how our hobby affects the environment AND how we can get healthier corals. Aquaculture not only helps to prevent wild animals from being harvested, but provides us with healthier, more adaptable animals for our home aquariums. TRAC held its first meeting in November of 2008. We look forward to learning and growing over the coming years! We welcome visitors and children at all of our events. We would love for you to come and get to know our members.